to a dramatic decline in Gander’s aviation importance. Any corrections or suggestions are welcome. - Summer 1932 : Conference in Ottawa of the “Air Communications Committee”, with representatives from Britain, Ireland, Canada and Newfoundland, which privileged an exclusive route through these countries for trans-Atlantic flights. 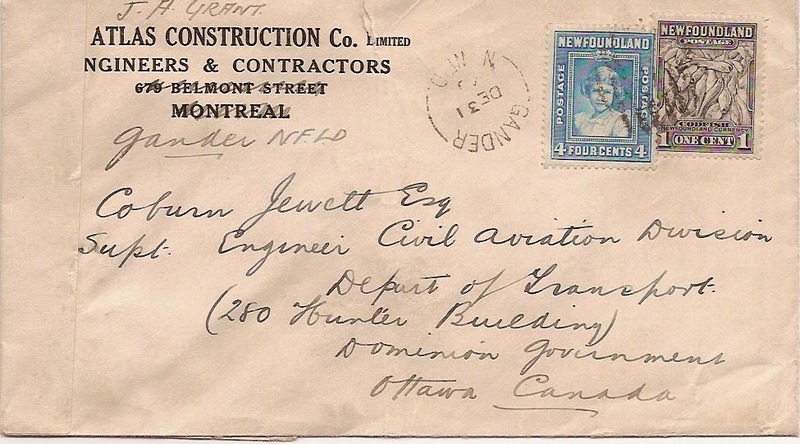 - 14 July 1933 : The Newfoundland government proposed legislation granting to Imperial Airways the right to use Newfoundland for the transport of cargo, mail and passengers. 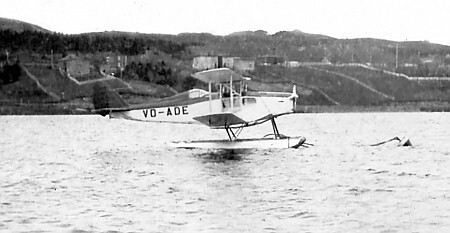 For all intents and purposes, this meant using Botwood as a base for flying boats. - 1933-1935 : The British government thinks through the situation and in 1935 gives priority to flying boat operations, with a target date of spring 1937. However the possibility of land-based flight is alluded to. 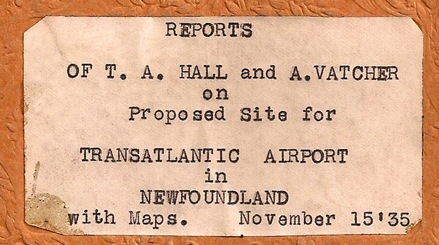 - 15 November 1935 : A report giving detailed survey information and preliminary costs was sent by TA Hall and Alan Vatcher to Thomas Lodge, Commissioner for Public Utilities with the Newfoundland Commission government, proposing a site located at Milepost 213 on the Newfoundland Railway for the construction of a new airport. - Early summer 1936 : Construction starts in Gander. 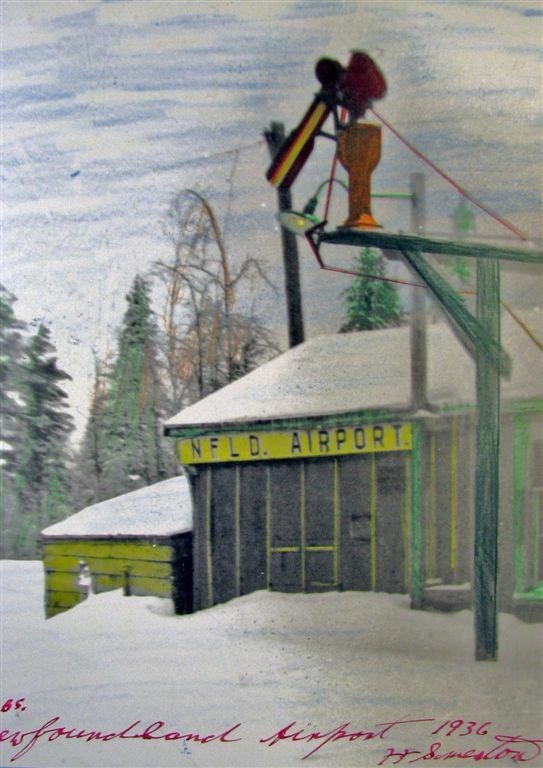 Called for a short time Hatties Camp, it was officially known as Newfoundland Airport, with a welcoming sign so stating on the railway station. The Americans liked to called it Gander Field. - Early 1937 : Botwood becomes operational. Air-radio was installed in January and meteorological operations opened up in June. Botwood is in a sense a test site and training school for later operations in Gander. - 05 July 1937 : Botwood was used for the first time for two commercial test flights. A Pan American Clipper left Botwood for Foynes, Ireland, while a Caledonia owned by Imperial Airways did the trip the other way around. 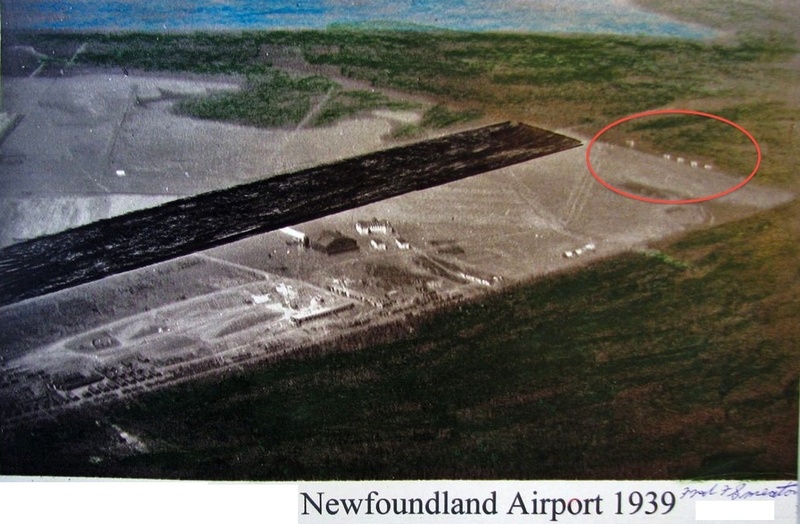 -11 january 1938 : The first aircraft to land at the partially completed airport, piloted by Doug Fraser of St. John’s and accompanied by flight engineer George Lace. The airplane was a Havilland 83C Fox Moth with the registration VO-ADE. The following is a rarer photo of VO-ADE on floats. - June 4 1938 : First asphalt was laid at the airport by COLAS, a Shell subsidiary. - 13 Sept 1938 : In a letter dated to R. Manning, the Newfoundland Secretary for Public Works, F.C. 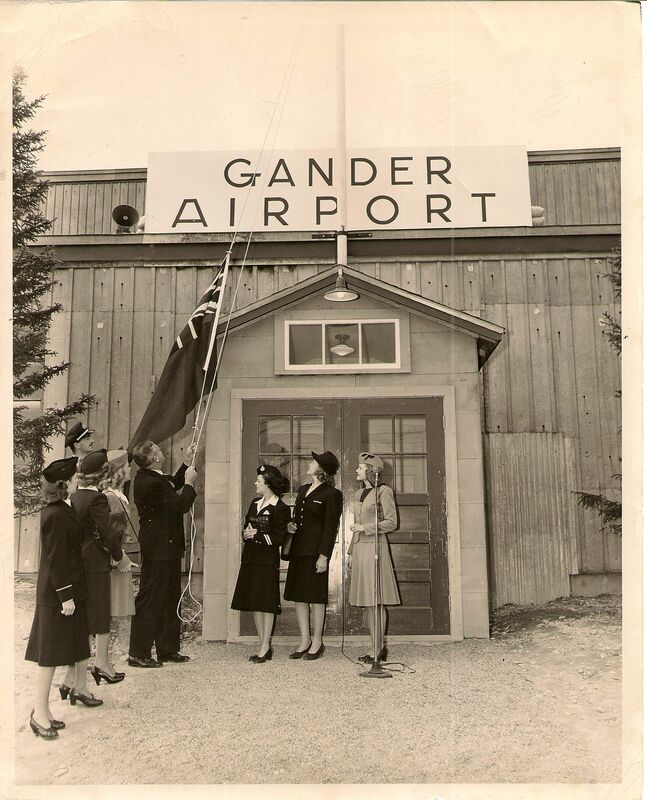 Jewett, Gander’s Chief Engineer, speaks about the first civilian aerial visitors to Gander. Mr. and Mrs. Alfred Wolf of Philadelphia landed on Gander Lake on 8 September and departed on the 12th. - Late 1938: Work started on four permanent homes on Chestnut Avenue, which was at that time the western edge of the airport, north of the runways. - Nov 13, 1938 : The Administration Building in Gander was completed and the transfer of the Met staff and radio operators from Botwood on steps up. - Nov. 30 1938 : H.A.L. Pattison was appointed as the first full-time Airport Manager. - May 15 1939 : the first aircraft to land from outside Newfoundland and the first aircraft to attempt a transatlantic crossing from Gander arrives, a Monocoupe 90A, registration SE-AGM. The pilot, Mr. Carl Bachman, was delivering the aircraft from Bangor, Maine to Sweden, but was lost at sea. reportedly near Greenland. 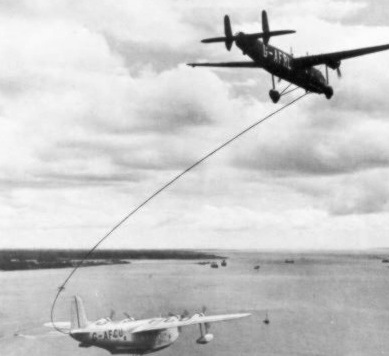 - late May 1939 : Two Handley-Page Harrow aircraft, G-AFRH & G-AFRG, arrive to carry out experimental in-flight refueling of flying boats on the Botwood – Foynes route. - End of 1939 : Final construction and paving of the four runways. The airport was officially considered completed as of Oct. 3, 1939. - 10 February 1940 : The first two RCAF aircraft landed at Gander. 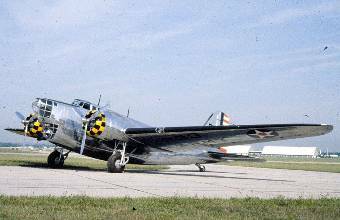 These aircraft were Hudson Bombers numbers 759 and 768, shown below. - late spring 1940 : the Atlas Construction Company arrived to erect permanent quarters for American and Canadian forces, with the priority on the south side to be occupied by the United States Army Air Force (USAAF). - Early 1940 : While RAF believed it could not be done, Lord Beaverbrook (a Canadian, Max Aitken, heading the British Ministry of Aircraft Production) contacted his friends at Canadian Pacific to investigate what it would take to be able to fly land based airplanes across the Atlantic even in the middle of the winter. 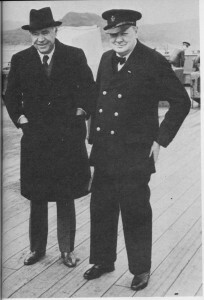 Lord Beaverbrook and Winston Churchill were very close. - Early 1940 : Canadian Army Engineers arrived to set up camps for the infantry and artillery required for airport security. - June 17 1940 : five aircraft of 10 Bomber Reconnaissance Squadron, operating Digbys, arrived under command of S/L Carscallen. These were first military aircraft specifically designated for anti-submarine operations from Newfoundland. The famous (or infamous) song “The North Atlantic Squadron” is based partly on this unit. Later, the entire 10 (BR) squadron was ordered to move to Gander, with the move completed by 11 April 1941. - June 22 1940 : the 1st battalion Black Watch of Canada, with a strength of 800, commanded by Lt. Col. Kenneth G. Blackader, arrived in Botwood and moved to Gander to take over airport defense. - 13 july 1940 : Canadian Pacific Airways, based in Dorval as shown below, decided to give all support possible to the ferry operations across the Atlantic with the creation of a dedicated operation, known as the Canadian Pacific Air Services Department. - 11 November 1940 : The first trans-Atlantic delivery of seven Lockheed Hudsons was made successfully. - Feb. 20 1941 : Sir Frederick Banting was killed in a Hudson bomber that had departed Gander for overseas, crashing near Musgrave Harbour, around 40 miles from Gander. 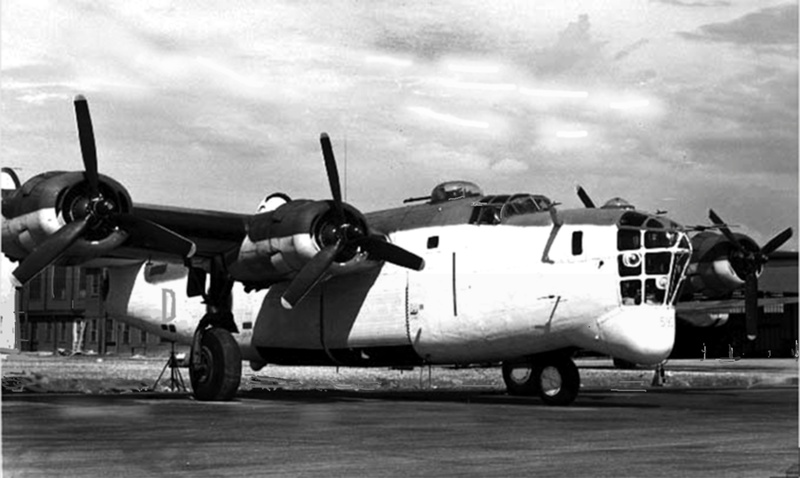 - 20 April 1941 : the U.S. Army Air Base was initiated in Gander with the arrival of Lt. Julian M. Bleyer and Lt. Lawrence of the 21st Reconnaissance, flying a B-18 Bolo (which was the same as the Canadian Digby). - mid April 41 : Longer range B-17Cs of the USAAF 41st Reconnaissance Squadron which started mid-Atlantic anti-submarine patrols from Gander. 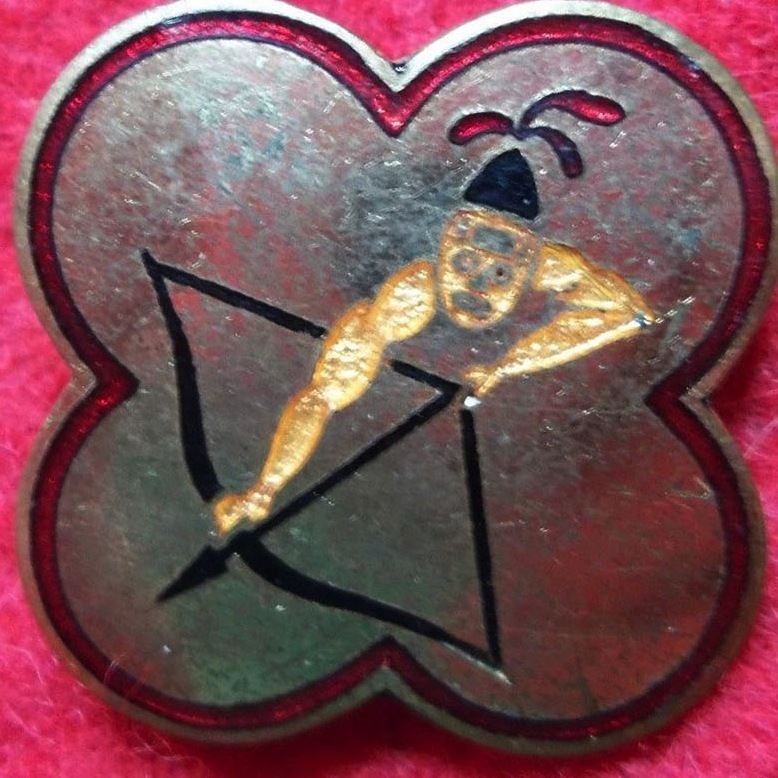 This unit had an unusual squadron crest, which appears to be based on Cupid, though there was no evidence they were bringing much love to the U-boats on the North Atlantic. - 09 May 1941: The United States Army Air Base was officially established with Major J.V. Crabb arriving as commanding officer. This later became known as the 1387 Army Airforce Base Unit, on 27 Jun 1944. - 10 May 1941 : the ferry operations were taken over directly by the British Ministry of Aircraft Production itself through its ATFERO (Atlantic ferrying organization). The Canadian Pacific agreement was thereby terminated. - 01 August 1941 : ATFERO was short-lived, for this responsibility was now assumed by the Royal Air Force Ferry Command, which had been established on 20 July. The RAFFC was luckily commanded by an extremely capable officer, Air Chief Marshal Sir Frederick William Bowhill. AFTERO personnel were incorporated as civilian or military personnel. - Dec. 7 1941: The Americans in Gander were warned they were now officially at war as a result of the Japanese attack on Pearl Harbour and the subsequent declaration of war on the US by Hitler. 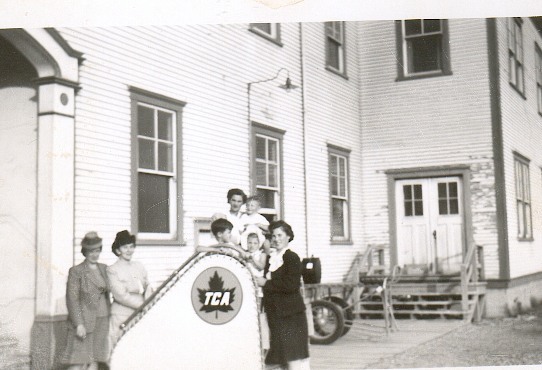 - May 1942 : the initiation of domestic east coast flights (Gander, St John’s, Sydney, Moncton) by Trans Canadian Airlines. There were many losses of aircraft during this period. One in particular worth mentioning is the crash of a Liberator B-24 no 589, identification D, which went into Gander Lake on 1943/09/04. Attempts are planned to bring it up again. - 01 january 1944 : while it had being transmitting occasionally since spring 1943, the radio station VORG was officially opened on New Years Day 1944. 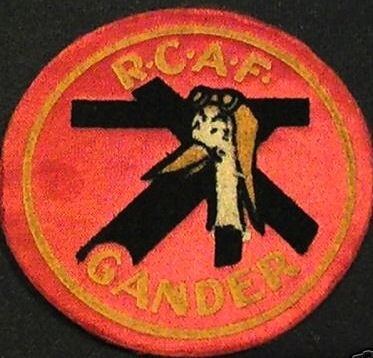 The initials meant Voice of RCAF Gander to distinguish it from a local station the USAAF hoped to operate. “VO” was in fact the universal code for non commercial and amateur radio, as well as private and commercial airplanes in Newfoundland. - Early June, 1944 : A huge fire broke out mid morning in Hangar 6 and by 10h15, it was a wall of flame, the sound of which was punctuated by that of exploding 50 caliber rounds and depth charges. Four B-24 aircraft along with a great amount of spares were lost. 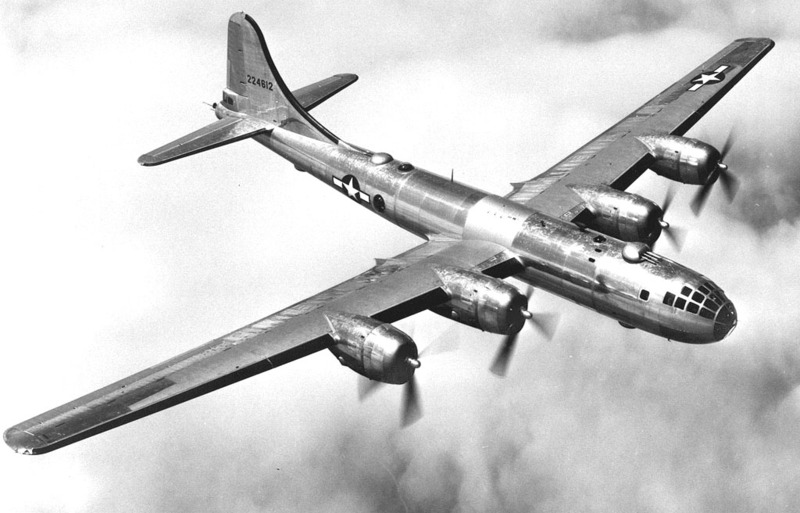 04 March 1944 : The arrival of the first B-29 passing through Gander. This heralded the arrival of almost 150 over the next two months. 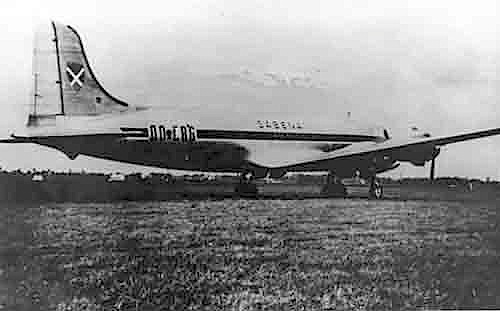 - 18 September 1946 : Crash of a Sabena DC-4 on the other side of Gander Lake. Below is a rare photo of the actual airplane "OO-CBG" before the crash. at an airport in Belgium. - 01 April 1949 : The airport came under the control of the federal Department of Transport. - Early 1950 : Ottawa decided that airport personnel should be moved to a complete new town on the outskirts of the airport and independent of it. -October 1951 : The Central Mortgage and Housing Corporation agreed to prepare the town plan and physically set out the Townsite while DOT became responsible for preliminary engineering. - June 1951 : Edgar Baird built a house, outside the new townsite as such, in “Beaverwood”, now the east end of Memorial Drive. This was part of a program for veterans. - Spring 1952 : Construction of the new town began. Mr. Tom Cleary was the first to complete a private house at 131 Elizabeth Drive, followed by Mr. Clarence Woolfrey, both employees of Shell Canada. - 29 August 1955 : Gov. Gen. Massey officially opened the Town of Gander. He arrived by train and left on an RCAF North Star transport plane. 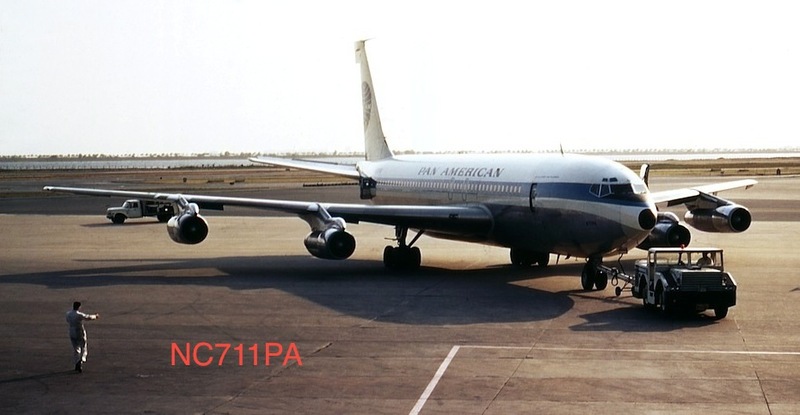 - 27 October 1958 : a Pan American B707, registration NC711PA, piloted by Capt. Sam Miller. was the first jet to use the new terminal, after an unscheduled 71-minute stop due to headwinds, en route NewYork to Paris. 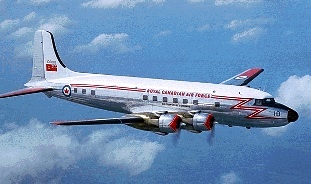 The photo below shows the actual airplane that landed at Gander.